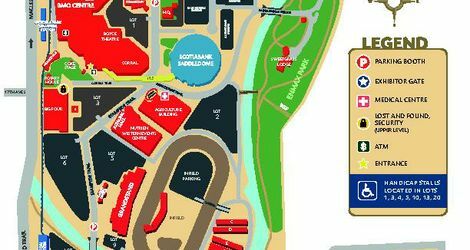 Calgary – On Tuesday, June 5, the Calgary Stampede will be announcing the 50 new Midway foods for 2018. 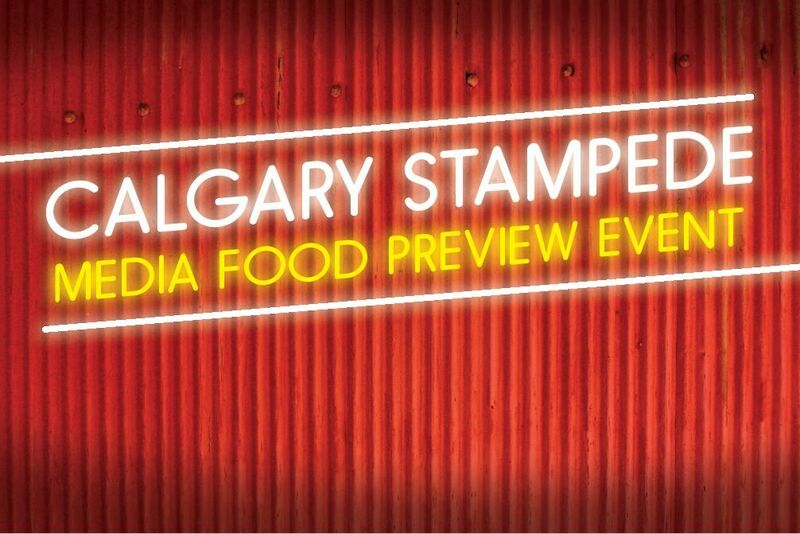 Join us tomorrow from noon – 1 p.m. in Hall E of the BMO Centre on Stampede Park to see and taste five of the 50 delicious and unique foods made just for this year’s Stampede. 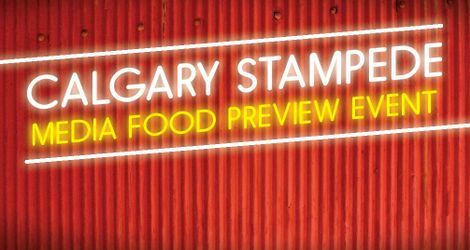 Be the first to try a selection of the new sweet, savoury, daring and trendy eats which can only be found on the Calgary Stampede Midway. WHERE: Hall E, BMO Centre, Stampede Park, please see attached map.